In Guinea, less than 10% of women who are married or living with a partner use contraception and, on average, women have more than five children over the course of their lives. 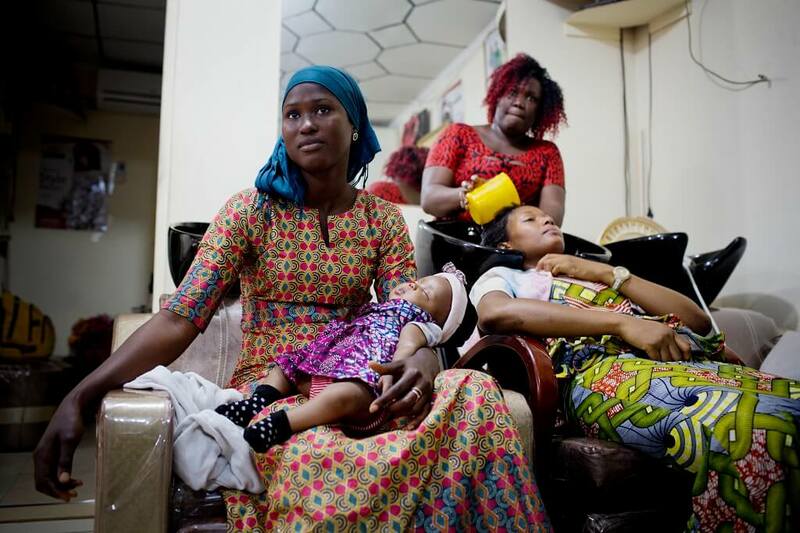 There, a visit to the hair salon is a vital opportunity to provide women—and men—with information and counseling on lifesaving reproductive health methods. This World Contraception Day, we’re visiting Miskaa Salon, where Diakité and other stylists use beaded necklaces to demonstrate how a woman’s menstrual cycle works, and chat up the benefits of a long-acting contraceptive methods. 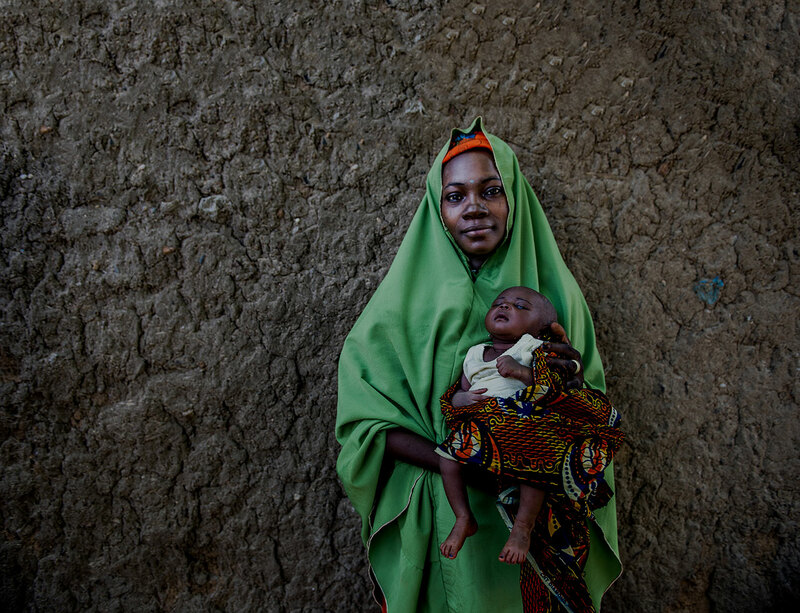 To view the full photo essay, visit USAID’s Exposure website.